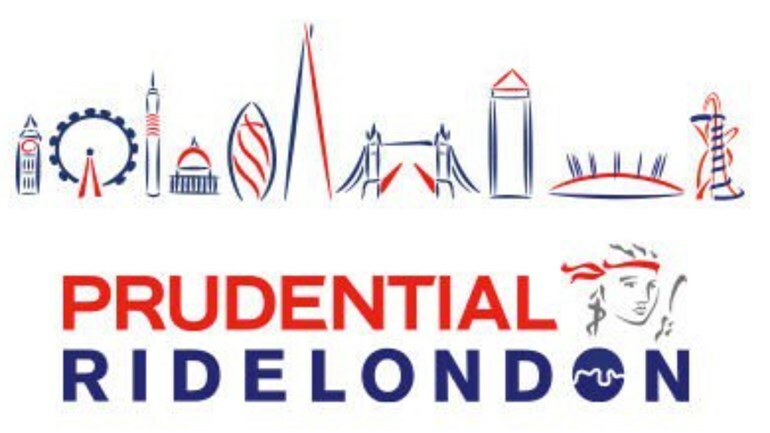 For our seventh consecutive year, Walkabout Foundation is thrilled to be taking part in the famous Prudential Ride London-Surrey 100! This very special event starts on Sunday 4th August 2019 at 05:45am in Queen Elizabeth Olympic Park. Following a 100-mile route on closed roads through the capital and into Surrey’s stunning countryside, it has both leg-testing climbs and breathtaking views. Originally made famous by the world’s best cyclists at the London 2012 Olympics, it’s a truly spectacular event for all involved! Walkabout Foundation has 29 spots available and we welcome you to join our team riding for those who can’t! Although you do not need to pay a registration fee, we ask all participants to commit to fundraising a minimum of £750 for Walkabout. That’s the equivalent of 3 wheelchairs and 3 lives forever transformed!